Fortnite, a record-setting video game with more than 43 million players, has become a favorite among scammers who take advantage of its vast popularity and stream of income to deceive and cheat consumers. ZeroFox, a cybersecurity firm that sells software designed to counter malware and scams, reported this week that it sent more than 53,000 malicious activity alerts about Fortnite-related scams in one month alone, from early September to early October. The game itself costs nothing to download but still generates huge profits. Legitimate sales of accessories related to the game have reached more than $300 million a month, according to Superdata, a research group that compiles figures on digital games. 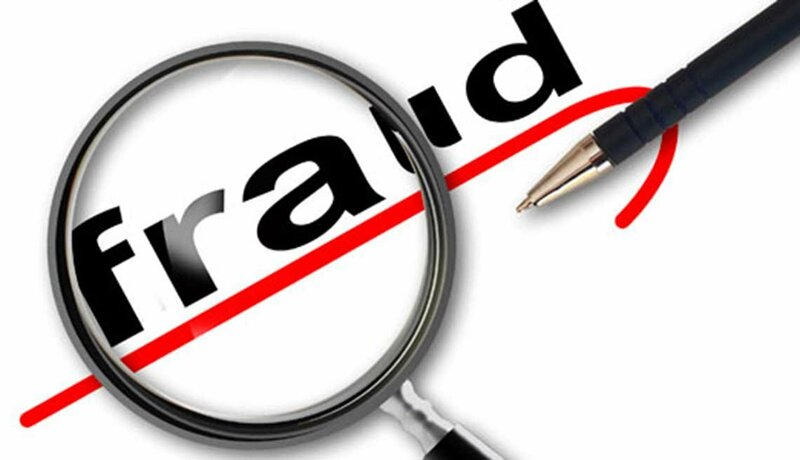 For more on how to protect yourself, go to AARP Fraud Watch Network. Scammers, who tend to go where the big money is, have found ways to tap this trend by creating phony Fortnite phone apps loaded with malware, as well as websites that falsely promise to provide discount coupons to save money on accessories or V-Bucks, the game’s currency. The purpose is to lure consumers into revealing personal information, including bank account numbers, that can be used by criminals to steal money. "Beware of scam sites offering things like free or discounted V-Bucks,” Epic Games, Fortnite’s creator, has warned in an email to players. "The only official websites for Fortnite are epicgames.com and fortnite.com,” the company wrote. “Unless you are logging in, Epic will never ask for your password or any other account information." Players are generally age 12 and older, and those cheated may include parents or grandparents who buy accessories for family members but are unfamiliar with the game.